Located on South Padre Island, Brenda’s Salon warmly welcomes all its clients to a polished setting, which radiates that ineffable Tropical vibe. This, paired with the star-level treatment offered by a dream team of skilled experts, makes it the ultimate destination for a first-class hair care experience. 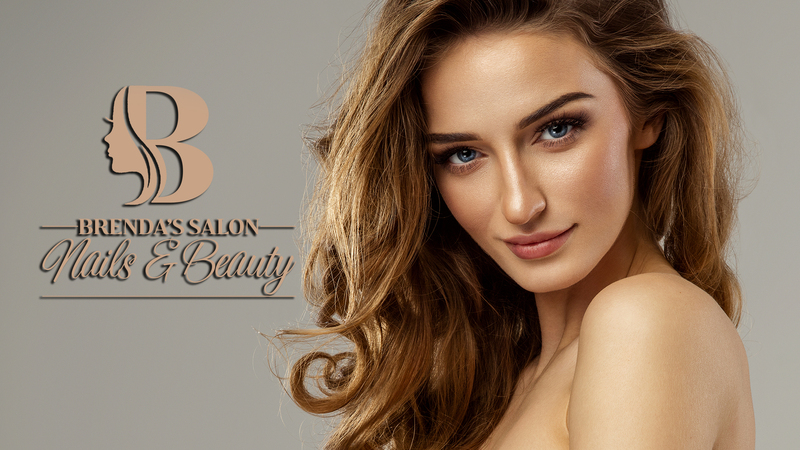 With qualified professionals and an extensive list of services, Brenda’s Salon has everything you need to boost your confidence and reveal your beauty. I was looking for a salon in SPI and nervous about allowing someone else do my hair (highlights) as I had the same girl in Austin for a while. Just moved here. Highly, highly recommend Brenda! Most fabulous hair highlight ever!! I have long hair. Friendly, lovely service and a clean, peaceful salon! Brenda does a very good job on my hair and on the additional services she provides. Today I had a cut, color, eyebrow trim and wax service. I'm very happy with the results. Thank you Brenda and keep up the great work! Brenda performed a miracle on my hair! I had bright orange hair from a terrible toner and she saved my hair! I am so amazed on how great she did! She is so sweet and worked so hard! I am so grateful for her! I highly recommend her! Thank you Brenda!! 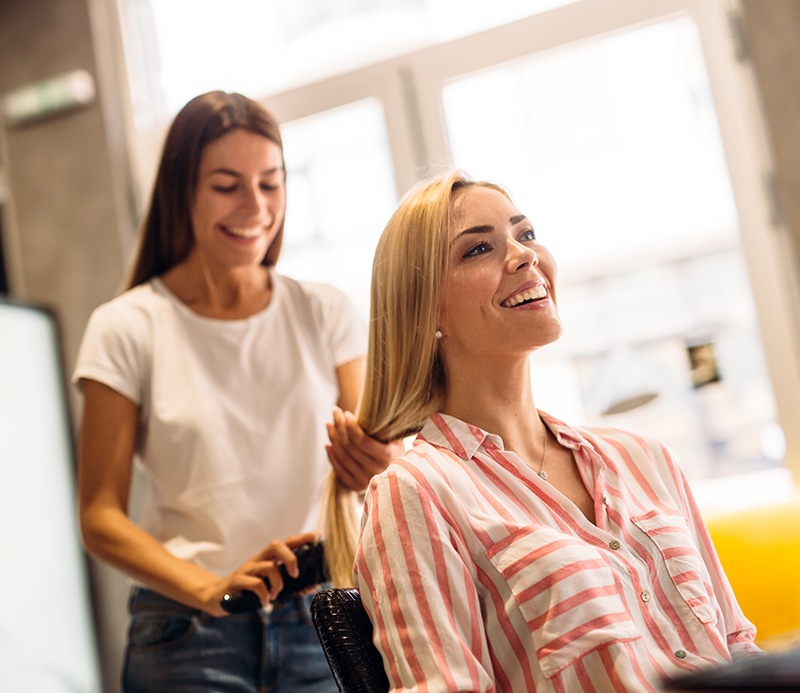 Located on South Padre Island, Brenda’s Salon warmly welcomes all its clients to a polished setting, which radiates that ineffable Tropical vibe.